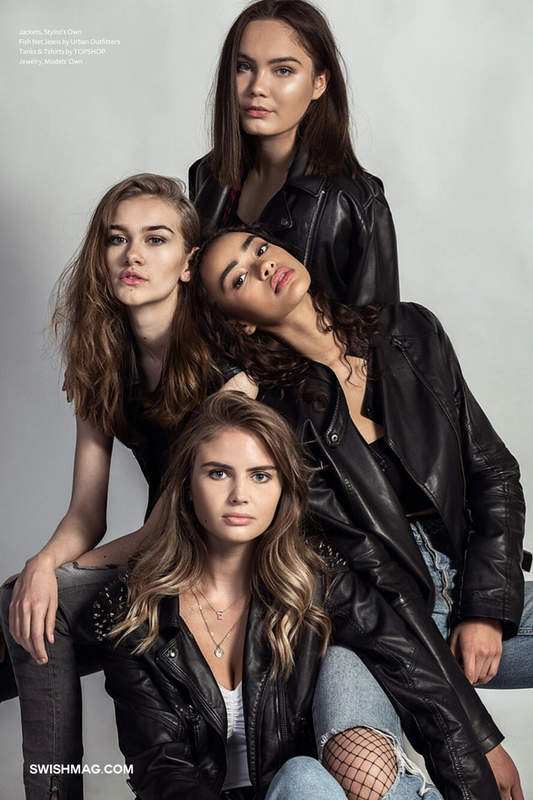 The Girl Gang 204 - A fierce and fun Girl Gang that “aggressively” supports other women. It is our mission to provide support, encouragement and opportunity for women of all ages. Working together towards a common goal. Equality. all proceeds going to a girlS education fund.